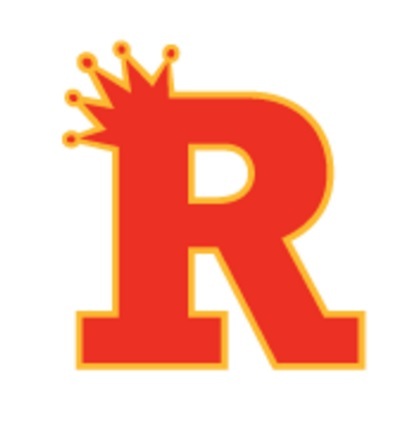 The sun of Rosary Academy signifies growth in many different aspects of life. We aim to help the girls of Rosary Academy take the next step in life by obtaining their driver’s license. A driver’s license helps us take the road to the future that we dream of and work towards all throughout our lives. Learn more about our services below and then register for classes. You can even start classes today and you’ll be that much closer to driving. Welcome to Varsity Driving Academy Rosary Academy Driving School! The girls of Rosary Academy can take advantage of our free pick-up and drop-off services for each behind the wheel training session. High school is a busy time for everyone thanks to classes, homework, projects, and more. Throwing learning how to drive into the mix may seem impossible. 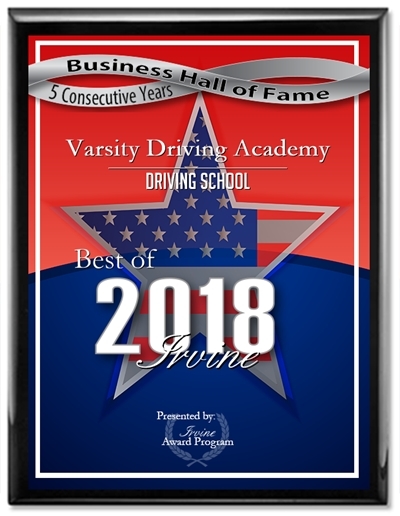 However, thanks to the internet, Varsity Driving Academy can offer the same great classes students get in a classroom are now available anywhere. During these classes, we will train students on the basics of driving. What makes online learning a great option is the customizations available to our students. You can log in, progress through the class and then leave when you want. When you return, you will not lose your place in class. Our online learning option allows you to fit driving school in where it fits in best for you. There’s no rush and you can learn at your own pace, meaning success is on your terms. 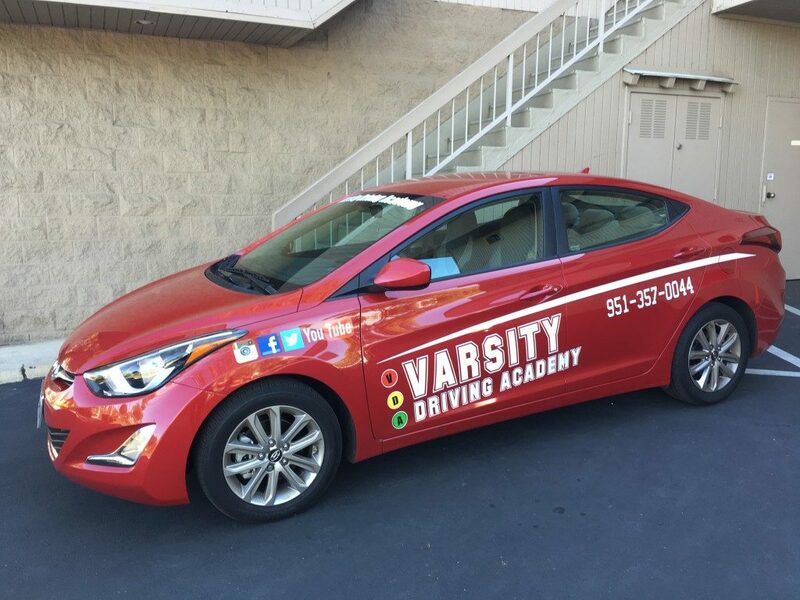 Behind the wheel training sessions are different for every student at Varsity Driving Academy. We pride ourselves on customizing the learning process for each student. Each session is one on one between student and trainer. During the sessions, we will find a student’s strengths and weaknesses. Our goal is to help improve the strengths and strengthen the weaknesses. While each session will take two hours of your time, you get to decide when those two hours start. There are a mandatory three sessions in order for you to take your license test with the DMV. To make these sessions easier, we can pick you up and drop you off before and after each session. Our goal is to make every student have the experience they need to help them achieve success. Our packages are meant to be customized and used by both parents and students. One of the best packages we offer is our DMV package. With this package, students can take a break from dealing with the DMV. We will represent students at the DMV by making appointments, phone calls, gathering paperwork and even taking you to the DMV when it’s time to take your final test. Once we arrive at the DMV, we will hand you the keys to the same car you’ve been practicing in and let you use it for the final test. The DMV pacakge takes even more stress out of the learning process. Please contact us for more information regarding our utilities at (949) 387-4400.